2. The value of this deal is estimated to be under $300 million - approximately 3x 2013 revenue which is estimated to be $80-90 million. 4. The stated rationale from IBM is to further support the development of its Digital Marketing Optimization Platform. IBM has been investing in the Cloud and Mobile. 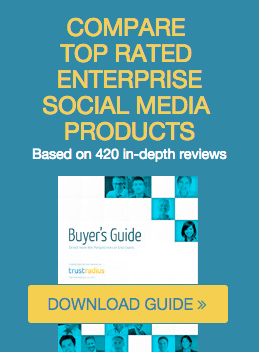 For more insights I encourage you to read this blog from IBM insider Blair Reeves. 2. Approximately 70% of Silverpop's clients are B2C though many use robust marketing automation features more commonly seen in use with B2B companies. 3. Silverpop grew 40% from 2011-2012. Growth figures for 2012-2013 are not available. Insights from TrustRadius: Who does Silverpop compete with? 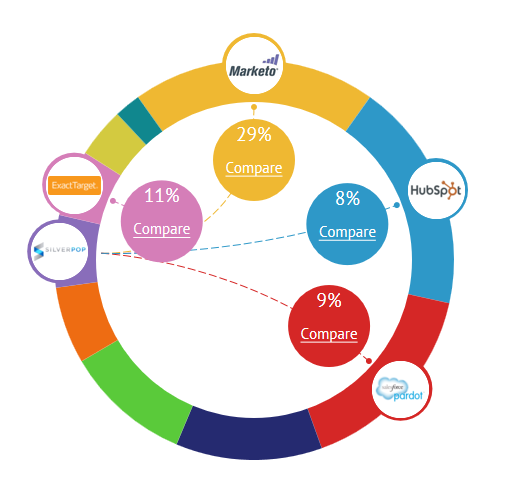 Based upon 13,812 comparisons run by Marketing Automation software buyers on TrustRadius in Q4 2013, Silverpop was most often compared to Marketo (29% of the time), followed by ExactTarget (11%) followed by Pardot from Salesforce (9%), then Hubspot (8%). 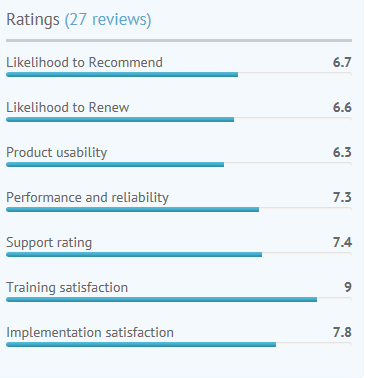 Insights from TrustRadius members: How is Silverpop rated by its users? Silverpop scores below the Marketing Automation average in most attributes except for training satisfaction. Insights from TrustRadius members: Pros/Cons of the Engage Platform? · Strong email capabilities reflect the product’s legacy as an email marketing platform. · User interface is dated and needs an upgrade. · API is generally considered effective. · Although clients like having an account manager, client services is uneven. · Lead scoring module is relatively sophisticated.